QuickBooks is the number one accounting software used by Nashville small businesses. Millman CPA Strategic Solutions, PC, a Nashville CPA firm, has the skills and knowledge to install, setup, train, and support our QuickBooks customers. 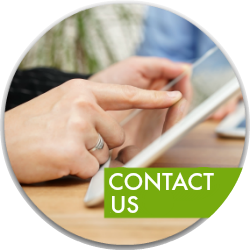 Send us an e-mail or call us today at 615-672-9205 and ask for Lisa Millman, or complete our easy contact form to discuss your QuickBooks accounting needs with an experienced Nashville CPA.